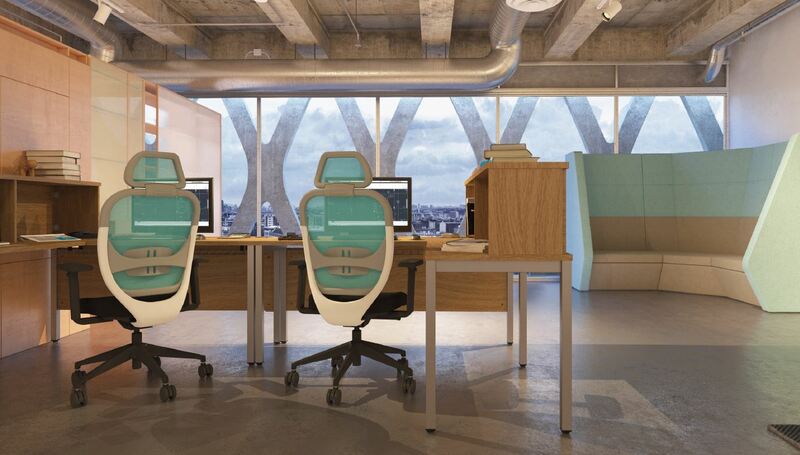 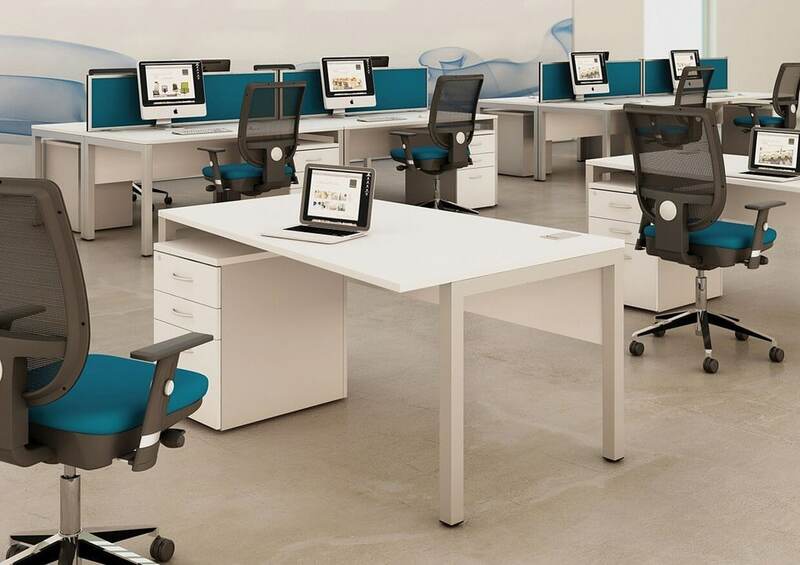 Bench² Deskits are a value engineered freestanding system with impact resistant ABS edging and Epoxy Powder Coated metalwork, making the range both durable and robust. 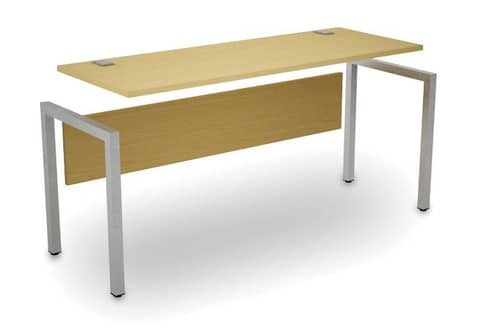 Supplied with 3 part bench style cable ports, optional steel cable trays and flexible plastic cable spines are also available to keep wires neat and tidy. 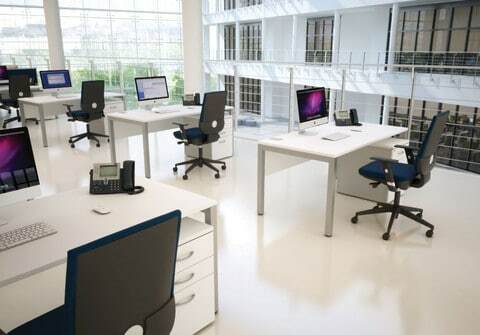 Bench² Deskits can be used with a range of through desk monitor arms so desk space is maximised and can be kept clear.